Edited by: Bernd Heine, Wilhelm J.G. Möhlig. The series deals with several linguistic aspects (grammar, pragmatics, semantics, lexicon etc.) 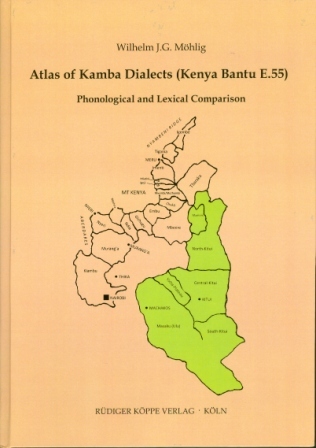 of the various Bantu languages in East Africa. The contributions to this series are double peer-reviewed. Compiled by: Joseph K. Mbila. Edited by: Uta Reuster-Jahn. With an introduction by: Uta Reuster-Jahn. Author: Peter Edelsten, Chiku Lijongwa. Edited by: Karsten Legère, Christina Thornell. With contributions by: Sonja E. Bosch, Laura J. Downing, Margaret Dunham, Bernd Heine, Bonnie Henson [show more…], Ahmad Kipacha, Joseph Koni Muluwa, Nancy C. Kula, Constance Kutsch Lojenga, Stephen H. Levinsohn, Emmanuel-Moselly Makasso, Lutz Marten, Joyce T. Mathangwane, Nhlanlha N. Mathonsi, Al Mtenje, Kuniya Nasukawa, Malin Petzell, Odile Racine, Christina Riedel, Josephat M. Rugemalira, Oliver Stegen, Anna Yu. Urmanchieva, Mark Van de Velde, Marianna Visser, Nobuko Yoneda. 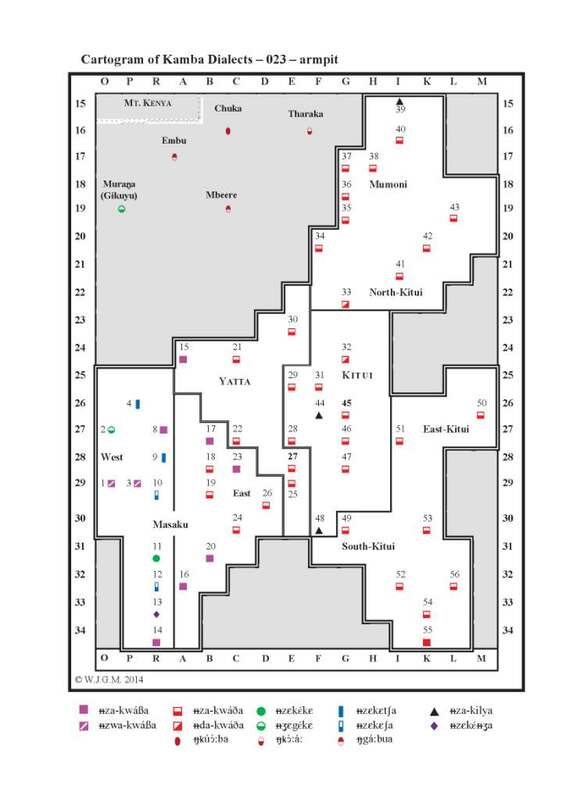 Compiled by: Joseph Mwalonya, Alison Nicolle, Steve Nicolle, Juma Zimbu. Author: Thilo C. Schadeberg, Francisco Ussene Mucanheia. With a preface by: José Ibraimo Abudo. Compiled by: Robert Botne. In collaboration with: Kisanga Salama-Gray. Author: Clement Maganga †, Thilo C. Schadeberg.